Are you happy with the features of your custom ROM, but like the look of Jelly Bean? An XDA forum member by the name of dnlgee posted the default wallpapers from the newly released SDK, which you can use on your older, less jelly-filled Android devices. Or desktop PCs and Mac products, if it suits your fancy. These are just jpeg images. Wallpaper one has glowing petals in pastel colors against a dark blue background. Wallpaper two shows zigzagging colored lines against a black and blue radial gradient. Number three is a mesh of orange and rose colored triangles. Four has rounded wedges of purple, blue and orange against a blurry pastel background. Five is a series of blue-green gradients that look like water. Wallpapers six and seven are missing. The next wallpaper in the series, number eight features a 3D mesh made of triangles, which looks interesting. Nine is made up of transparent grey lines in crisscrossing diagonal patterns. Ten features glowing blue bars that look like a music visualizer. Eleven is a glowing rainbow gradient with stripes of light against a black background. Twelve looks like a 3D rendering of a virus; sinister, made of hexagons which glow purple. If I were going to pick a wallpaper from this series for my tablet or phone, I would be most inclined to try out Wallpaper 8. The wallpapers are at a resolution of 1440 by 1280, which should be high enough for any phone on the market, but the wallpapers would have to be stretched or scaled for high resolution tablets. As these wallpapers are fairly square, and most phones are not, these wallpapers would have to be cropped, but seem to be designed with such cropping in mind. 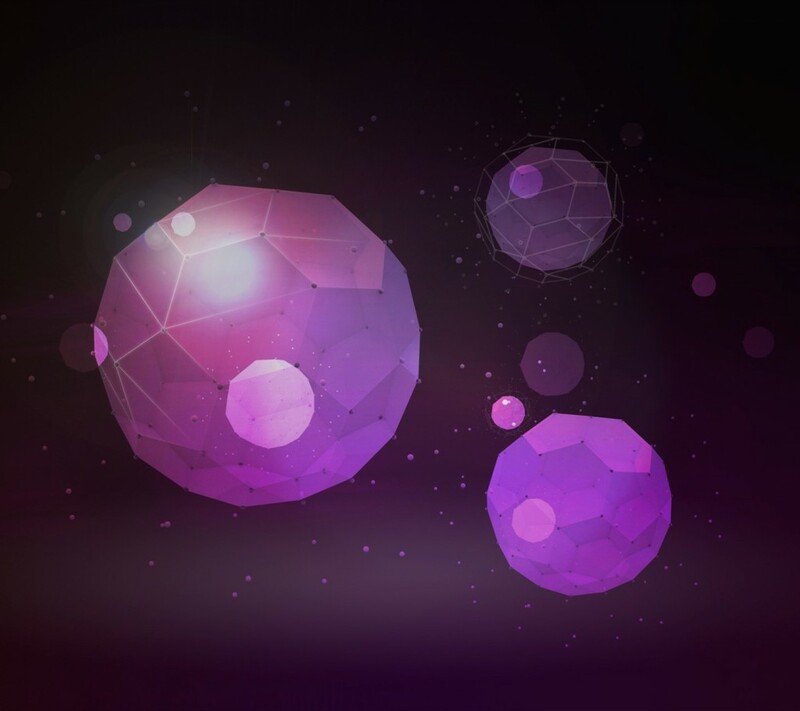 What do you think of Android 4.1 Jelly Bean’s wallpapers? Share your thoughts in the comments section below.